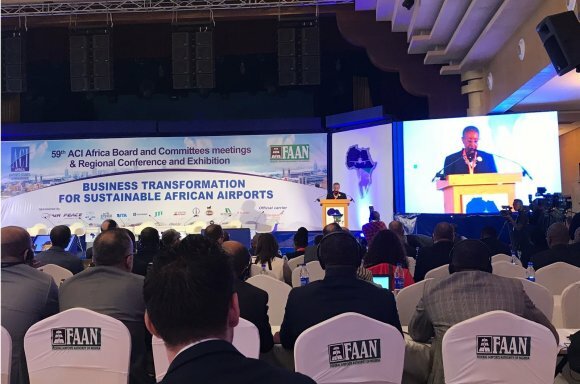 Airports and governments across Africa must work together to ensure the continent can access new markets, ACI World director general Angela Gittens has said. Speaking at the 59th ACI Africa conference in Lagos, Nigeria, ACI World director general Angela Gittens has warned that African aviation markets had become “stifled”. However, the industry must also be able to keep pace with the rate of transformation within the industry and wider operating market to access markets. “African airports need to respond to the needs of customers accustomed to digital disruption,” she said. 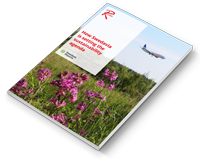 In order to facilitate the required changes, airports will therefore be heavily reliant on the support of governments and industry partners, added Gittens. Recognising this the event host nation Nigerian confirmed its belief that aviation is a critical economic driver. Boss Gida Mustapha, secretary to the country’s government, said the administration was “committed to bringing investment into Nigeria”. Wesley leads the Routes & ASM digital content team, responsible for delivering content over multiple channels and innovation within the business. A specialist in digital news, social media and content creation, Wesley has worked with some of the UK's top businesses and publications.